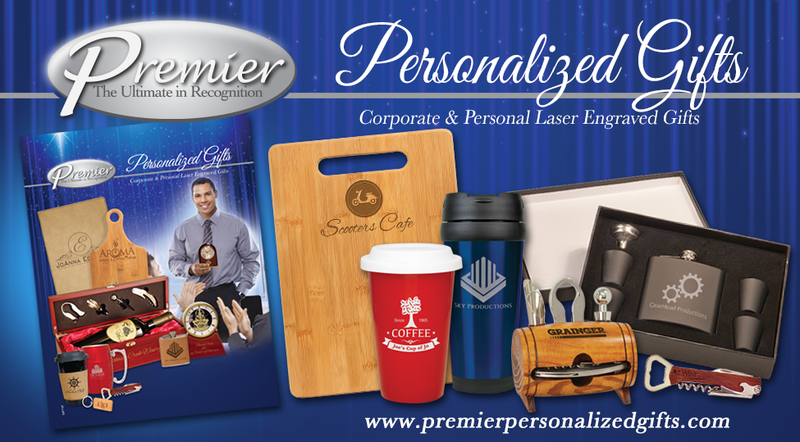 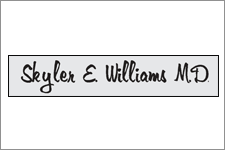 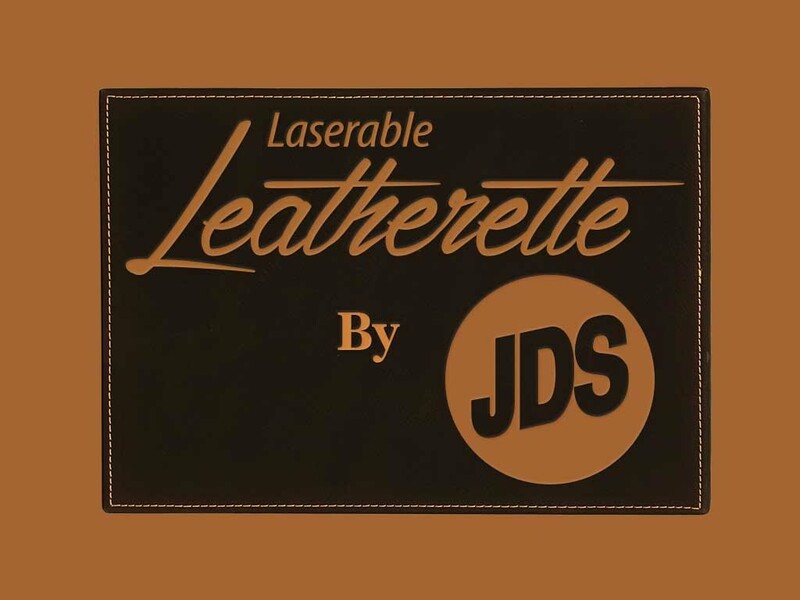 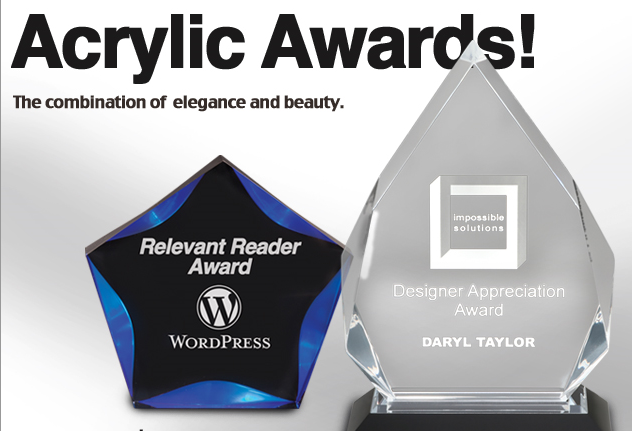 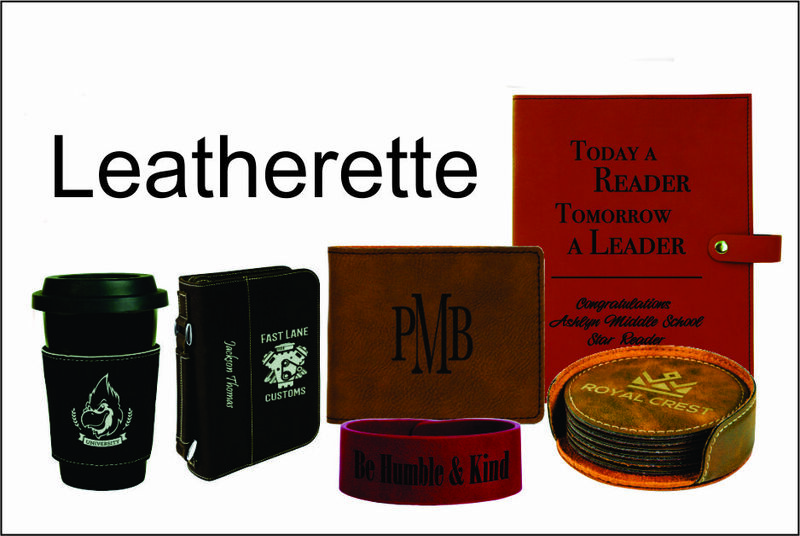 See Whats New at Superior Rubber Stamp! 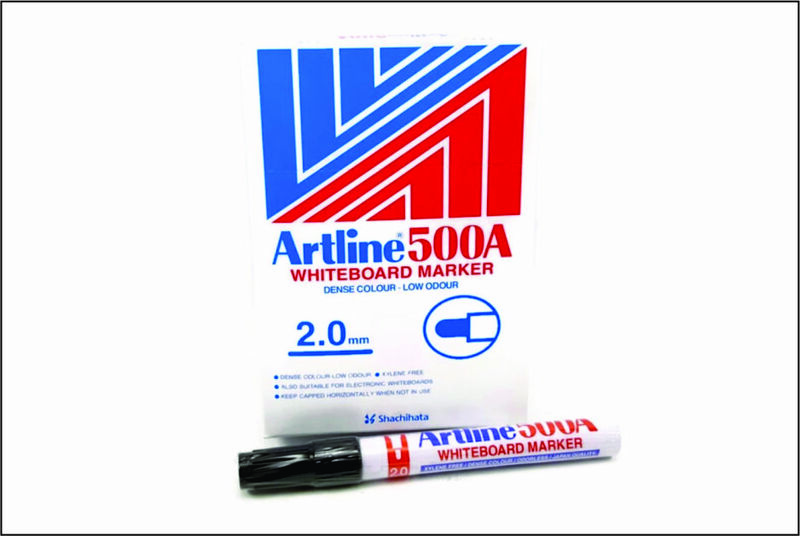 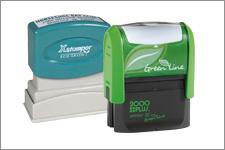 Rubber stamps can be used to quickly complete a variety of different tasks, both at home and in the workplace. 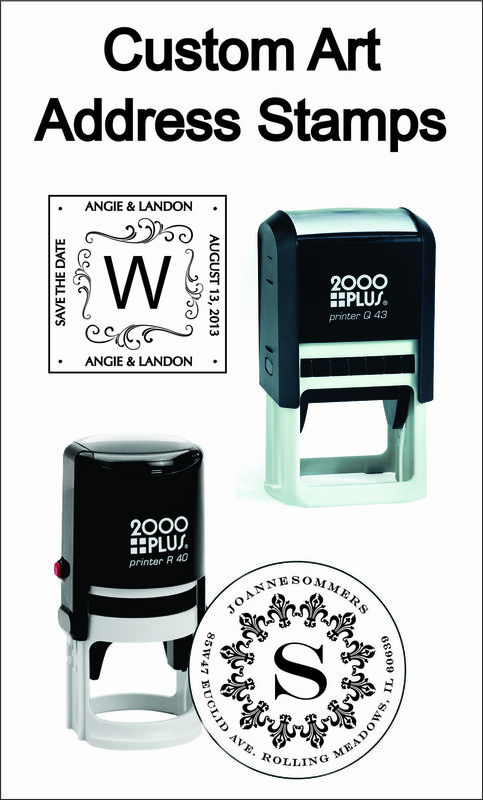 Whether you want to use rotating number stamps to keep your business more organized or custom made self-inking rubber stamps to personalize a letter you are mailing to a friend, you can do it with help from Superior Rubber Stamp & Seal Inc.
Superior Rubber Stamp & Seal Inc. works with the best rubber stamp brands in the industry to provide you with the latest stamping innovations. 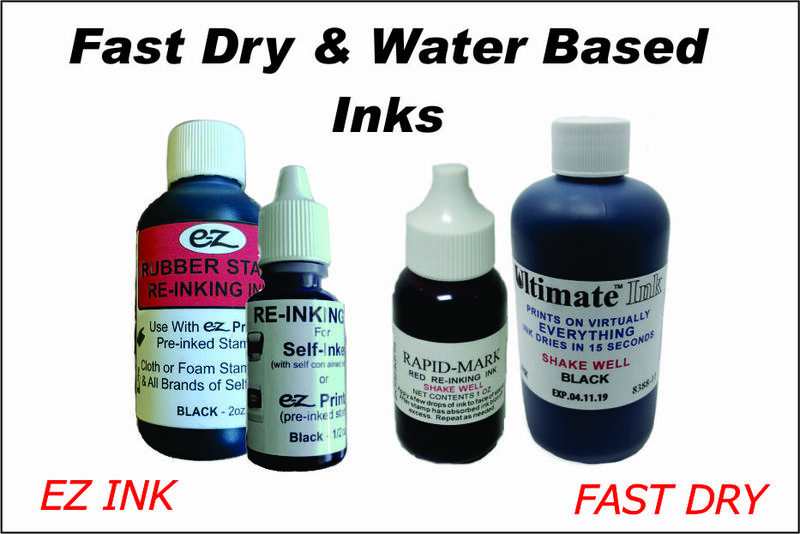 From EZ Printer pre-inked stamps that don’t require an ink pad and last for thousands of imprints to the new 2000 Plus Printer series that features several bold stamps, you can get your hands on exactly what you are looking for when you come to Superior Rubber Stamp & Seal Inc. 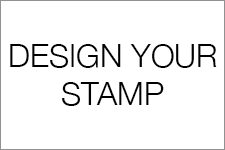 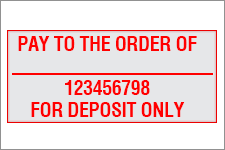 Whether you want rotating number stamps that include up to 10 numbers or custom made self-inking rubber stamps that will last a long time, you can find it at Superior Rubber Stamp & Seal Inc. Pre-inked stamps, heavy duty stamps, self-inking stamps and traditional stamps are all available to you today. 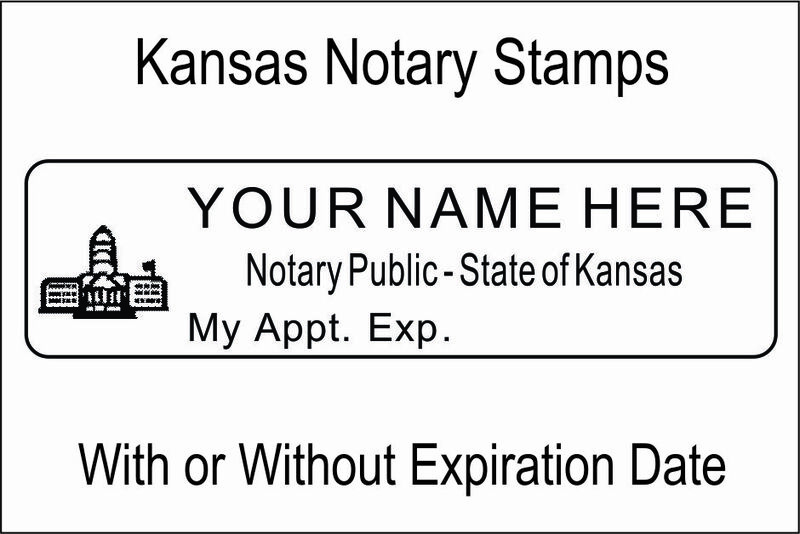 Stamps aren’t all you will get when you bring your business to Superior Rubber Stamp & Seal Inc., either. 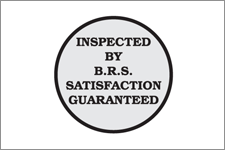 Outside of providing rotating number stamps, custom made self-inking rubber stamps, and more, Superior Rubber Stamp & Seal Inc. also specializes in delivering excellent customer service and would be more than happy to answer any questions you have about stamps. 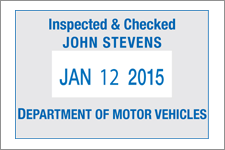 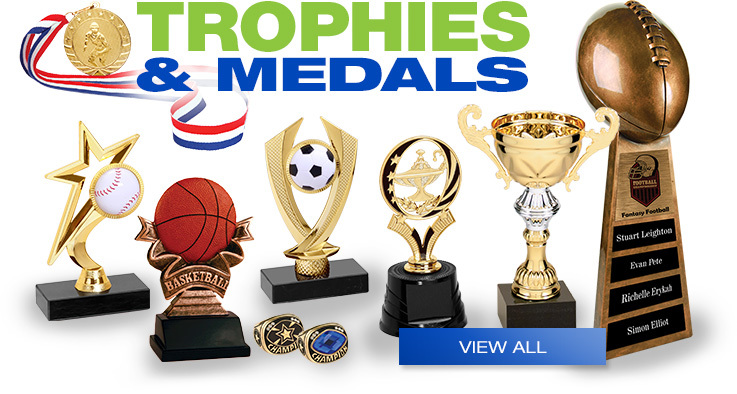 The mission is to make your life easier by providing you with top-quality stamps, so Superior Rubber Stamp & Seal Inc. works diligently to achieve that goal and to give you the great experience you deserve. 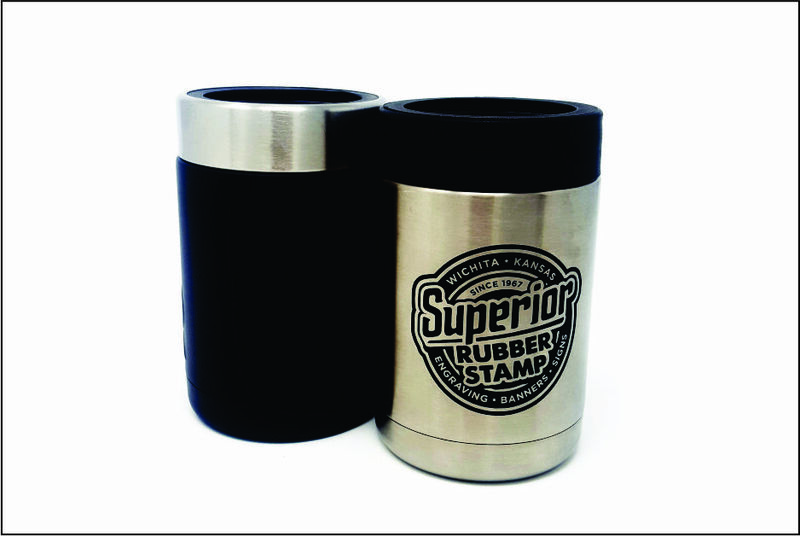 Would you like to find out more about the stamps offered by Superior Rubber Stamp & Seal Inc. or to place an order for stamps? 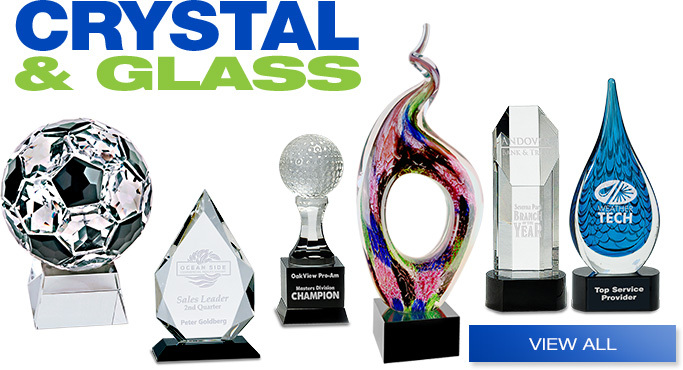 Call 316-682-5511 today. 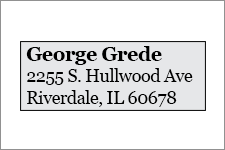 Come in to see us TODAY!